We usually do not appreciate an umbrella until we get caught in the rain! Every time the umbrella pops up your brand is at the forefront of a wide audience. The branding on promotional umbrellas are large and prominent. 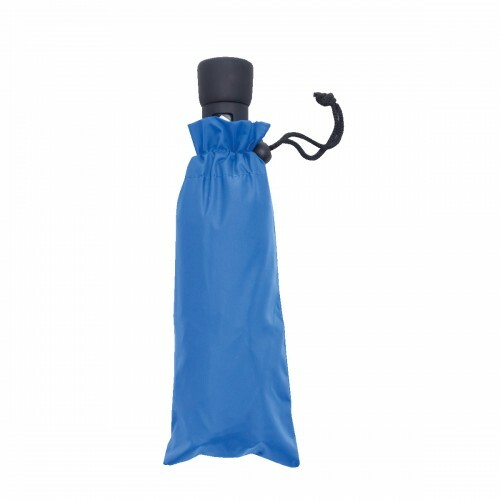 Everybody appreciates a useful and stylish gift, a product like a rain umbrella branded with your logo can make a connection at a personal level by providing comfort and protection from the elements. The Pink Rhino Promotional Merchandise team offers a variety of sport, standard and folders.